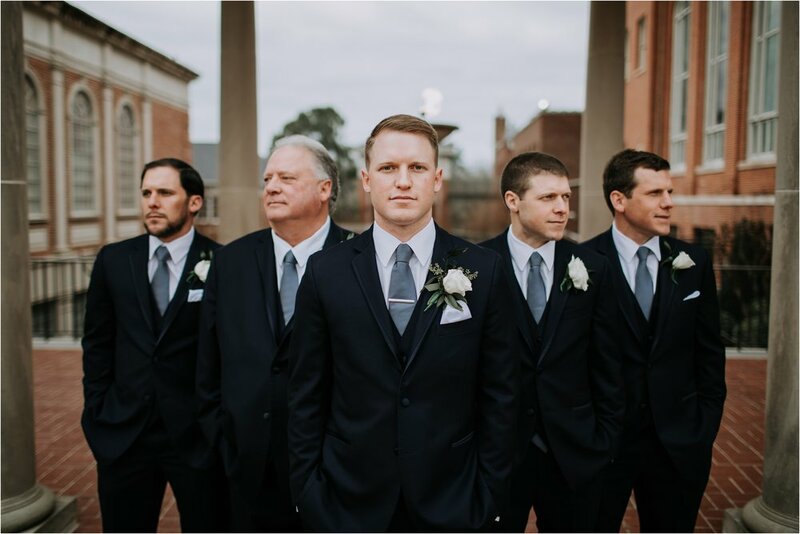 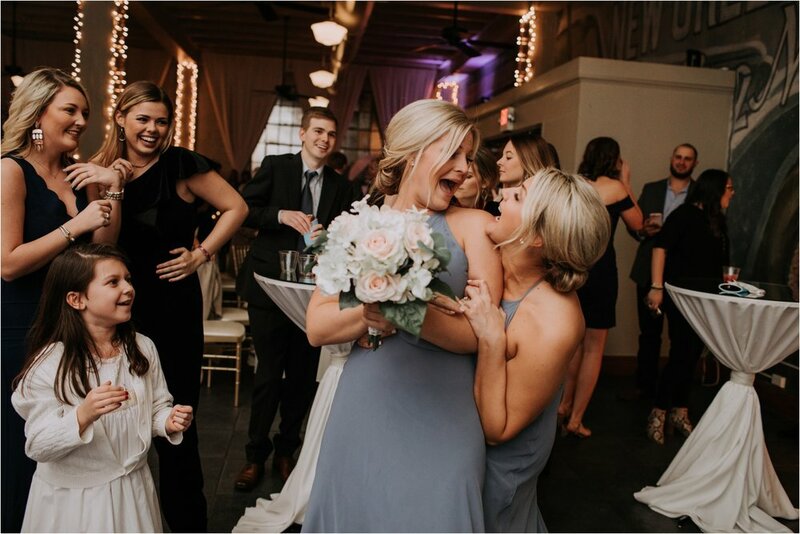 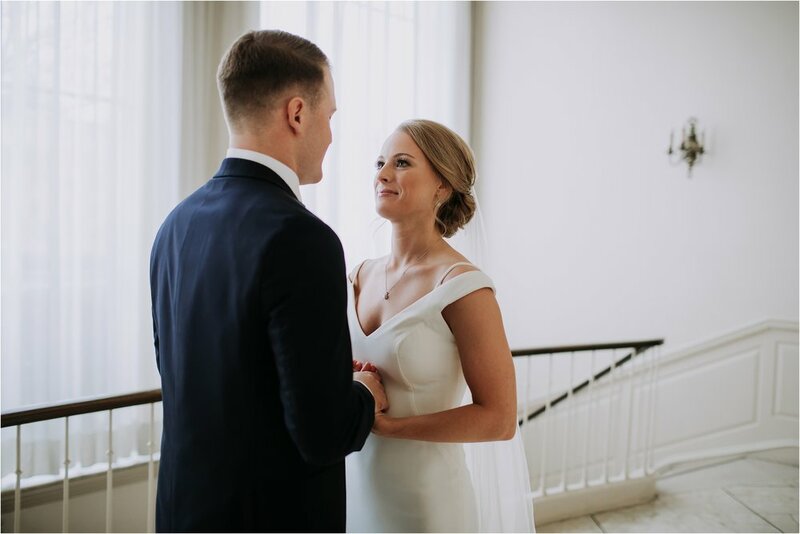 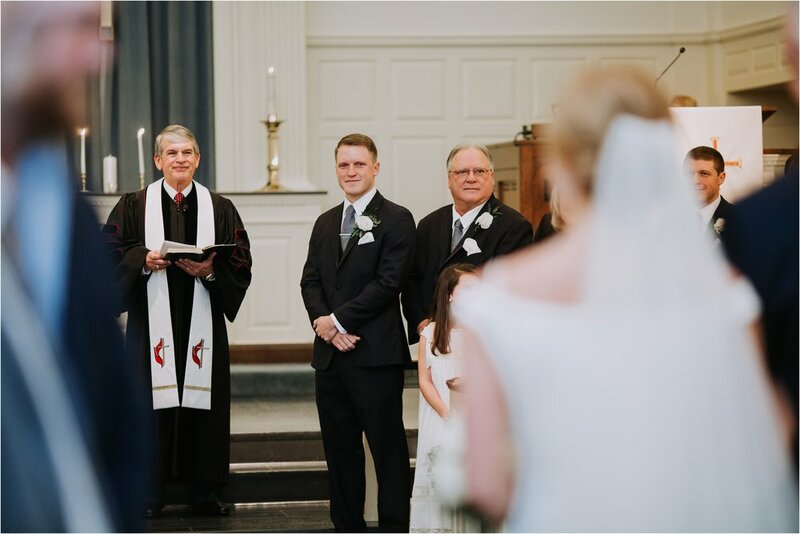 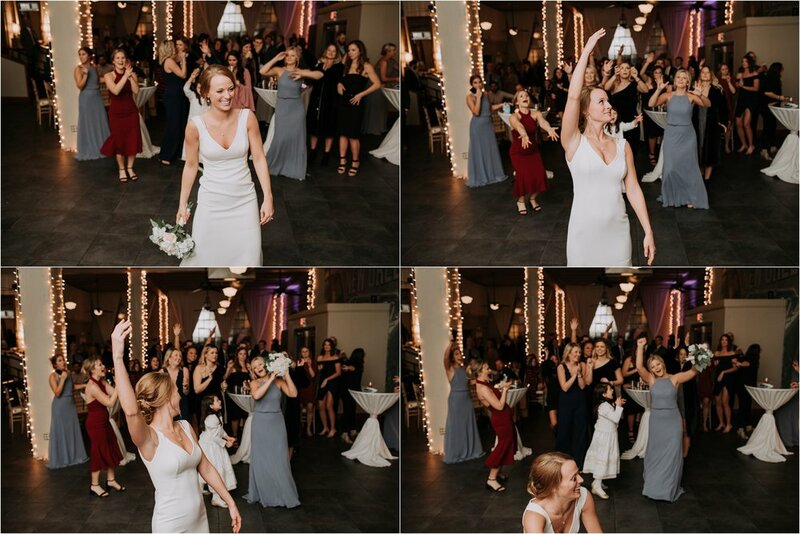 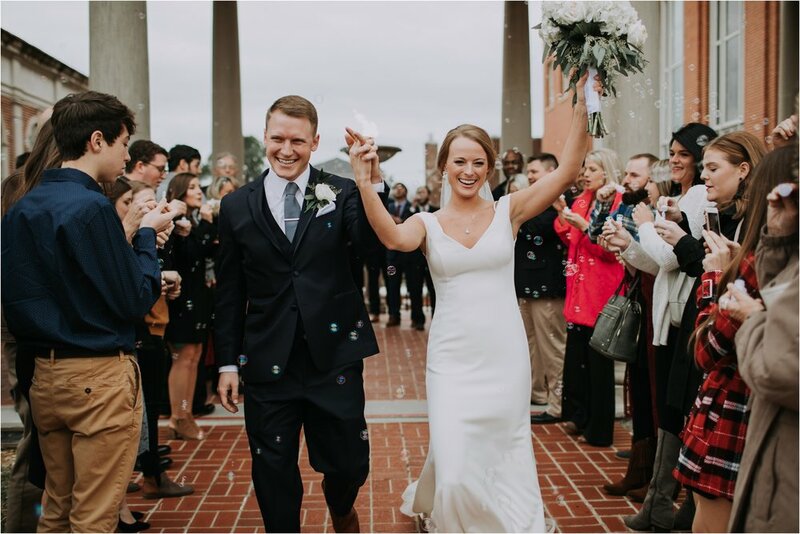 Hannah & Ryan were married at First Methodist Church in downtown Shreveport, LA and had a gorgeous reception at Silver Lake Ballroom just down the street. 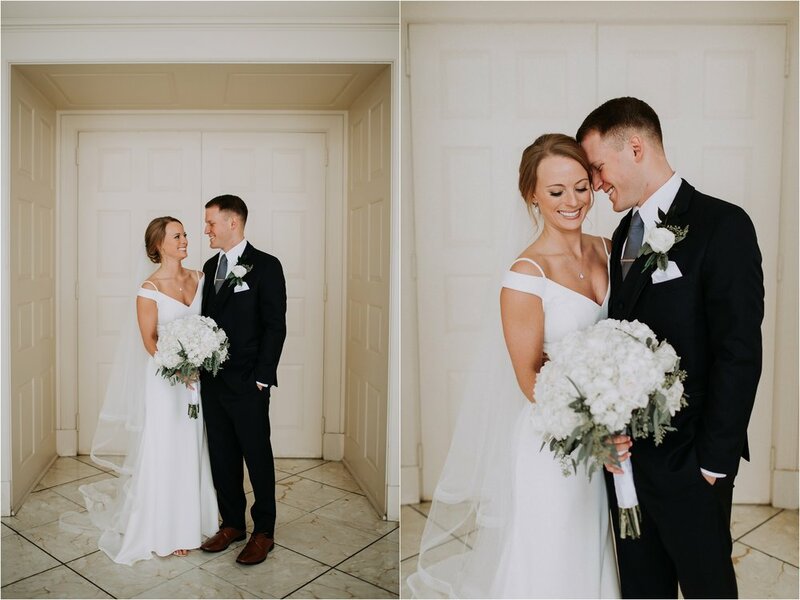 They had the sweetest first look. 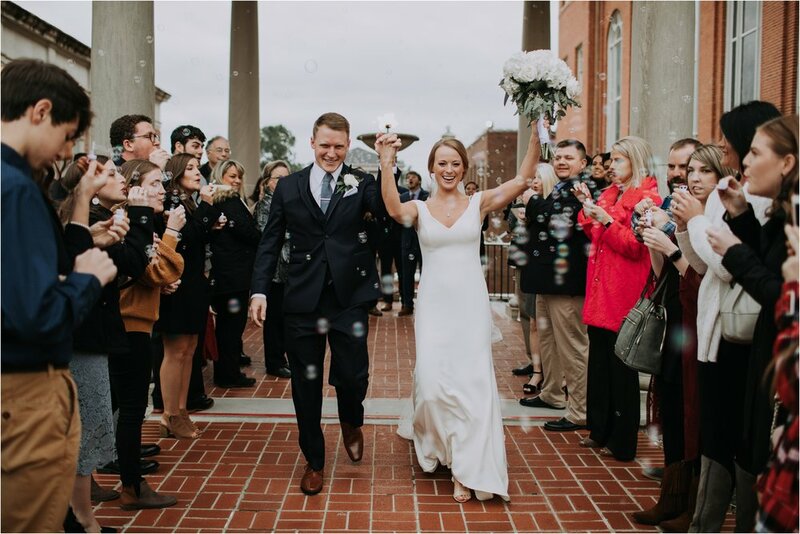 They also opted to do their bubble exit from the church rather than at the reception and I thought it was so fun. 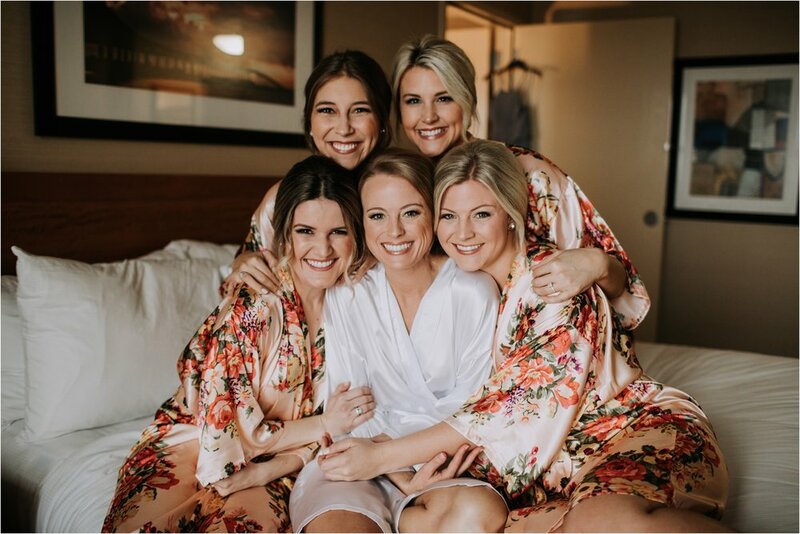 I’m so honored they chose me to capture their big day!